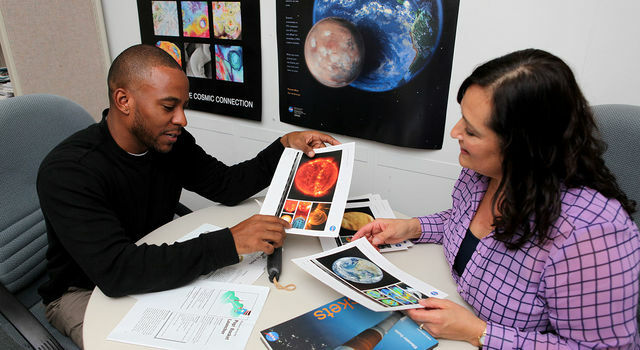 The JPL Education and Public Outreach Offices offer STEM-education workshops and professional development to teachers and informal educators. Most workshops are in Southern California, but our educators travel to events throughout the country. See the full calendar to find an event near you.